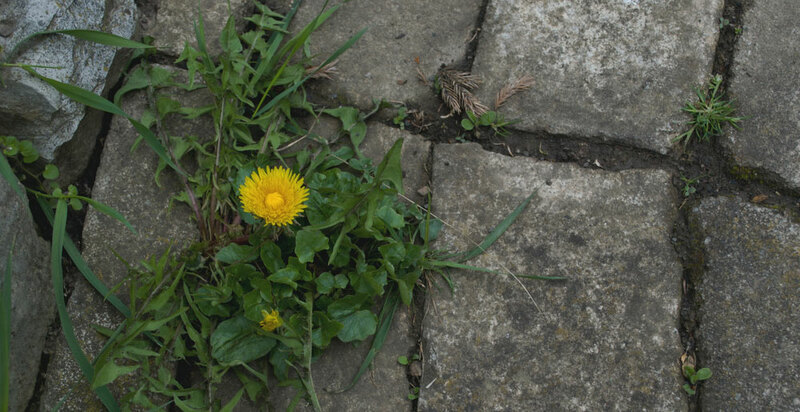 Don’t let weeds invade your pristine lawn, landscaping, gravel, cracks, pavers, or mulch beds. First, we identify the weeds that need to be dealt with. Then we use the proper herbicides to give you long-term control over these unwanted guests. Take back your lawn and landscaping with our unmatched expertise and service.